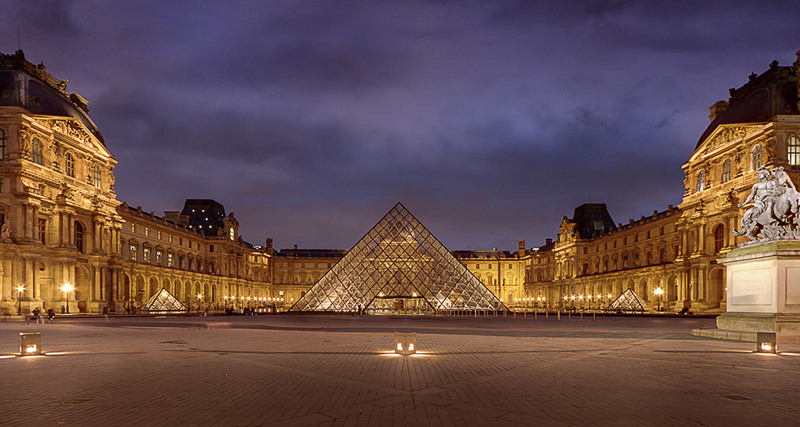 The Louvre is one of Paris’ most visited attractions, welcoming approximately 9.3 million visitors per year. The reason for its popularity is its collection of 35,000 priceless masterpieces and antiques, and is therefore offers the most extensive art galleries for its breadth of subjects, which range from 6th century BC to 19th century. In celebration of this popular museum and art gallery, here are 10 interesting facts about the Louvre. The Louvre is the biggest museum in the world. It is so big that it is humanely impossible to see all the museum has to offer in one visit. How long would it take you? Well, if you ever have 100 days spare, you could probably squeeze in every piece of art, but you could only spend 30 seconds on each piece – and that’s if you were there all day, every day. The museum offers 380,000 pieces in total – but not all of collection is exhibited to the public. The Louvre Museums also extend outside the confines of the 16th century museum and palace, as it is connected to the Musée National Eugene-Delacroix, and fronts onto the Tulleries Gardens, which is Paris’ oldest park. The Louvre is so popular that it welcomes 15,000 visitors per day, and 70% are foreign tourists! In 2014 alone, the Louvre welcomed over 9.3 million visitors, which is the most people the museum has welcomed since its opening. 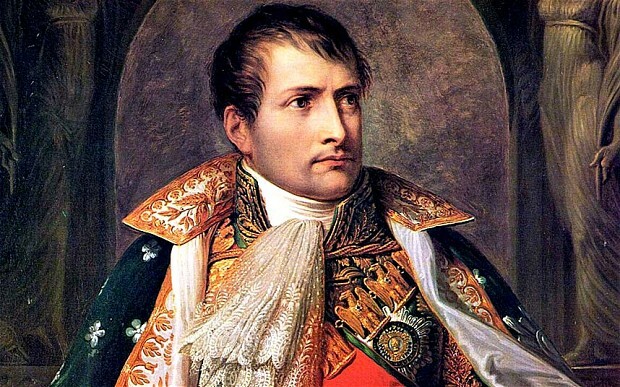 Napoleon once renamed the Louvre to Musée Napoleon and expanded its collection by 5,000 pieces. The pieces were, however, returned to the original owners when the military leader was defeated. During his rule, Napoleon hung the Mona Lisa in his private bedroom. This was the first time the Mona Lisa was ever hung. The second time she was hung was when Jacqueline Kennedy arranged for the painting to tour museums in Washington DC and New York. Leonardo da Vinci’s Mona Lisa is undoubtedly one of the most famous pieces of art in the Louvre, with people from all walks of life travelling to the museum to catch a glimpse of the world famous painting. 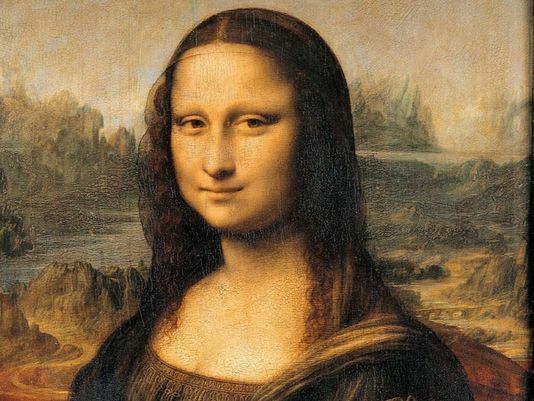 What you may not know about the Mona Lisa is that it isn’t as big as everyone thinks, as the dimension of the painting is actually just 21 x 30 inches (53 x 77cms) – which is just a little bit larger than an A2 piece of paper. The Mona Lisa also has its own bodyguards and is protected by bulletproof glass; however, it was stolen in 1911 before being returned to the Louvre just two years later. 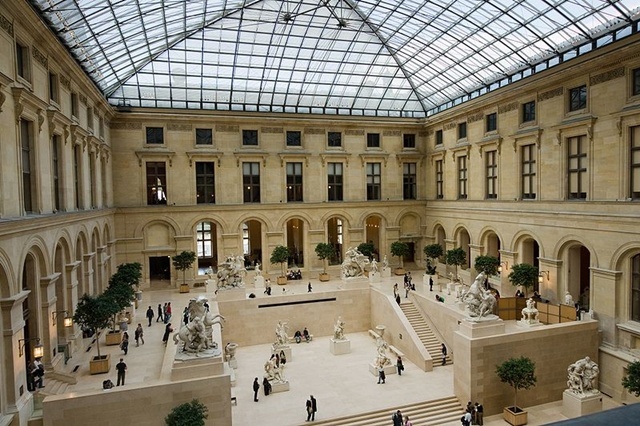 The Louvre’s galleries are displayed across 652,300 square feet – which is nearly 15 acres! 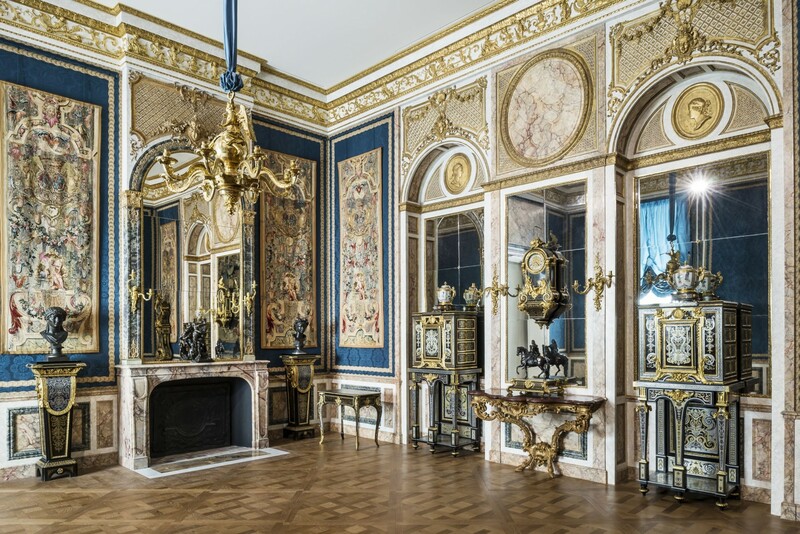 The galleries contain approximately 7,500 paintings, and 66% of them were created by French artists. One of the Louvre’s most famous paintings has to be Liberty Leading the People by Eugene Delacroix. The painting is a celebration of the 1830 Revolution and was designed as a political poster. Delacroix even painted himself into the picture. He is the man wearing a top hat on the left of the painting. 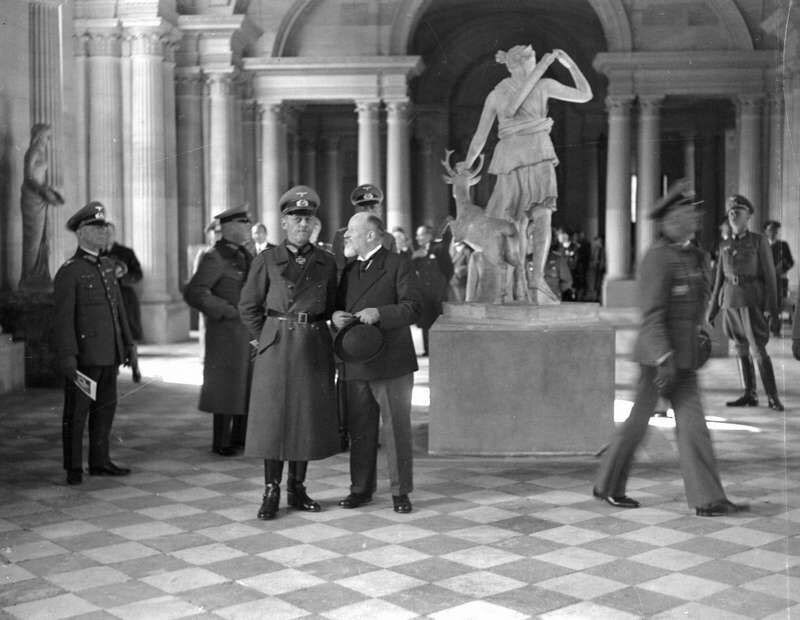 As mentioned earlier, the Louvre wasn’t always used as a museum, and the Nazis even used the historic monument as a storeroom for stolen art during World War II. The Louvre dates back to 1190 – so it’s bound to be the home to some ghosts, right? The museum is thought to be haunted by a mummy called Belphegor. 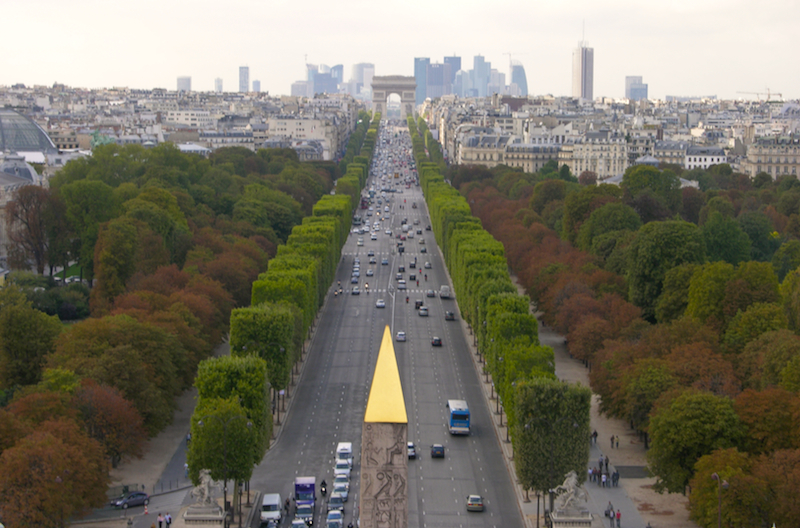 The nearby Tulleries Gardens are also believed to be haunted by a man dressed in red. Spooky! The Louvre’s glass pyramid was built in 1989 and is 21 metres high. It is made solely of glass and metal and is now one of the city’s most recognisable landmarks. It’s erection, however, caused a fair bit of controversy, as the architect, I.M. Pei, was the first non-French architect to work on the Louvre. 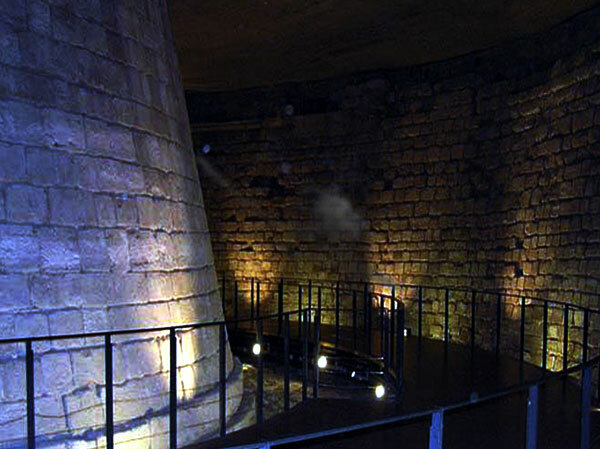 Many are unaware that the glass pyramid is one of four, as three smaller glass pyramids surround the courtyard, Cour Napoleon. 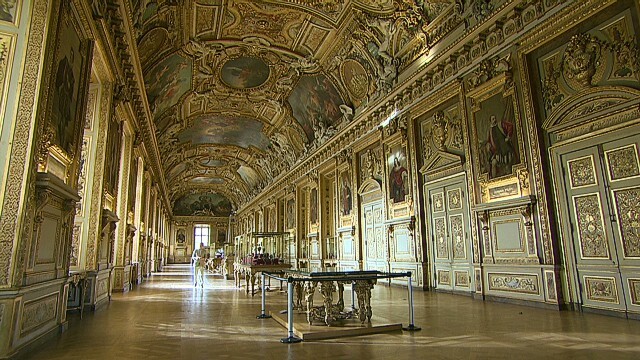 The world is set to offer two Louvre museums. The second Louvre museum will be the Louvre Abu Dhabi, which is the first universal museum in the Arab world. The museum is expected to be completed in 2015. 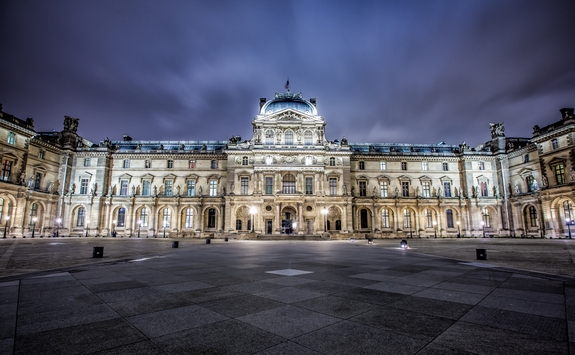 If you are looking for a museum that is rich in history, culture and heritage, visit the Louvre in Paris, which will leave you both enlightened and inspired. View the famous Mona Lisa in all her glory, or even visit the contemporary glass pyramid. You can arrange an unforgettable trip to the Louvre with The Paris Pass – who offer fast track entry so you can make the most of your time at the museum. There is a reason why the Louvre is one of the most popular museums on the planet! 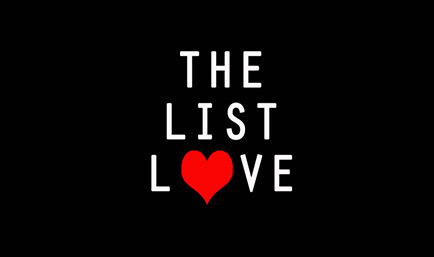 Follow The List Love today on Facebook, Twitter and Google+. This helped me a lot with my homework! Thank you!